The purpose of our sliding scale is to separate the issues of money and treatment. We want you to come in often enough to really get better and stay better! 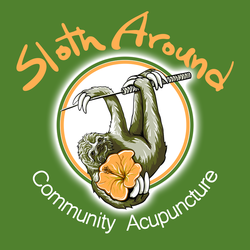 We understand that everyone's situation is different, and our primary goal is to make acupuncture available to you as often as you need it. Late Cancellation / No Show Fee: $20. Please give us 24 hours' notice if you need to cancel. If you have prepaid for a number of treatments, a cancellation will count as a visit. *There is a one-time initial intake fee of $10. This is reflected above in the "First Visit Intake + Acupuncture" section.